It promises to be another busy weekend in Mineral Point. So busy, you might need to sneak in a nap. Friday night, September 19, 2014, the Mineral Point Opera House becomes the Grand Ole Opry of yesteryear as they welcome the “Sweet Dreams and Honky Tonks” revue. 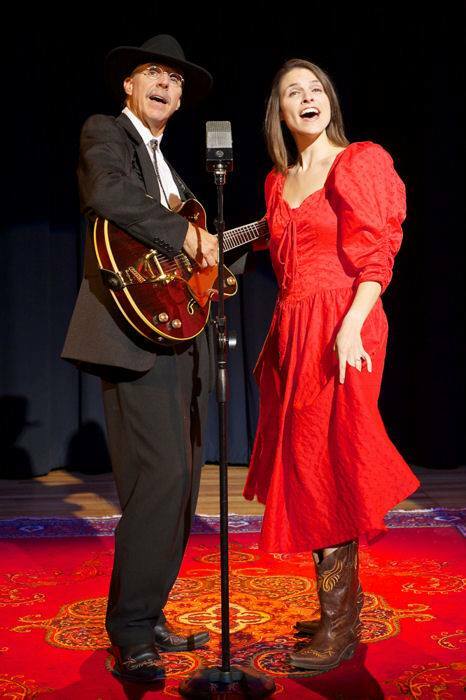 Tom Waselchuk and Jami Lampkins perform the best loved songs of Hank Williams, Loretta Lynn, Patsy Cline, and Johnny Cash. Click here for a sample of what to expect. The show starts at 7:30 p.m. Tickets are available at the door, or you can purchase online by clicking here. 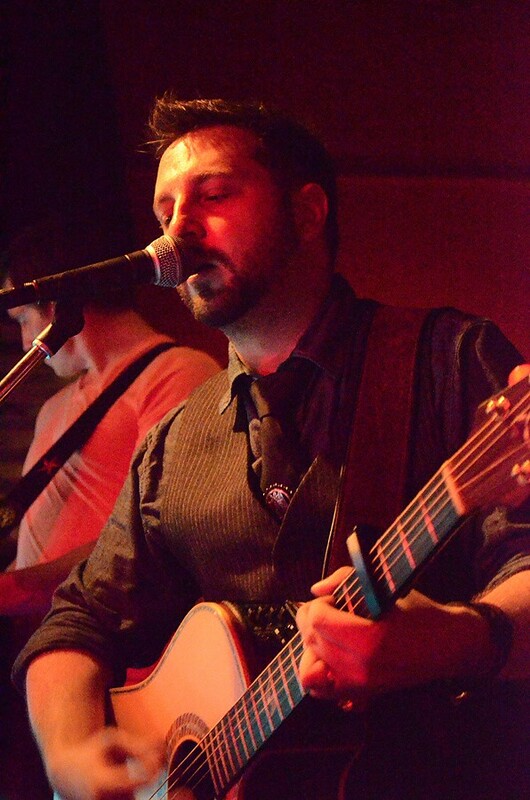 Later Friday evening, Gray Dog Deli is the place to be for live music. Lily Bragge and Jessie Bauman of Mineral Point’s Cupola will perform at the Gray Dog starting at 8:30 p.m. Of course, beer and wine will also be available. Saturday morning be sure to go to the MP Farmer’s Market at Water Tower Park. Pick up some breakfast items and the fixings for a harvest dinner. Then, take a short walk down High Street to Trinity Church for their Rummage Sale. On Saturday between 9 a.m. and 1 p.m. they hold their $2 bag deal; whatever you can fit into a brown grocery bag is yours for just $2. 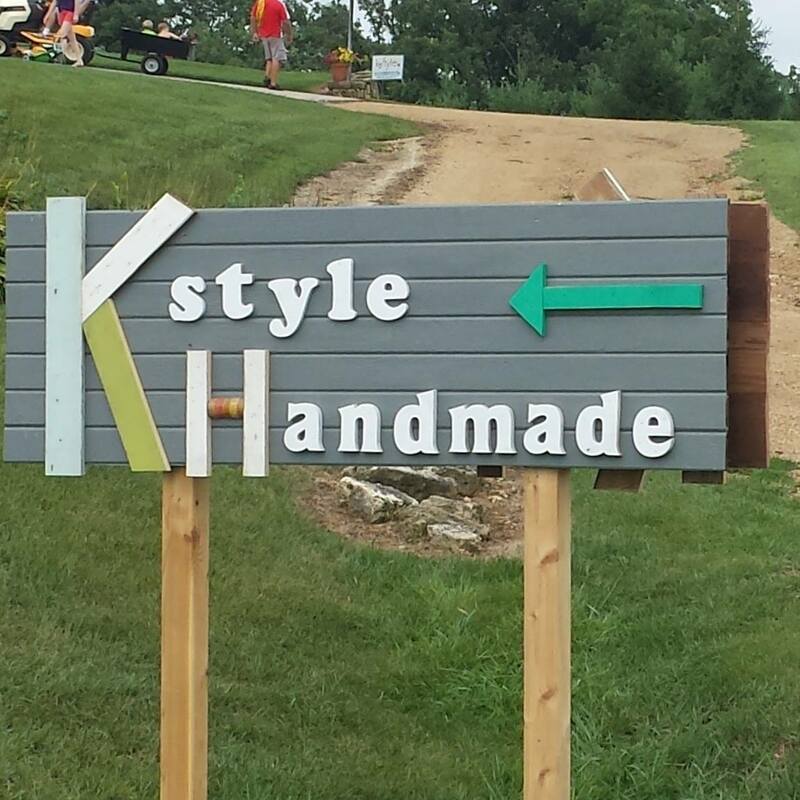 Saturday afternoon go for a quick drive into the country (click here for location and details) to check out K-Style Handmade from 11 a.m. to 5 p.m. Local vendors will be offering services and showing their creations, including jewelry, toys, and the latest upcycled items from K-Style owner, Kelly Gundlach. Food will be available for purchase from The Filling Station. So, come on fellow humans! Let’s get out there this weekend and support all of these events. This entry was posted in Entertainment, Music and tagged Alley Stage, Gray Dog Deli, Jesse Bauman, K-Style Handmade, Lily Bragge, Mascot Theory, Mineral Point Opera House, Trinity Church. Bookmark the permalink.